3D printing has transformed the audiology space. Hearing specialists and ear mold labs are using digital workflows to manufacture higher quality custom ear products more consistently, and at higher volumes. 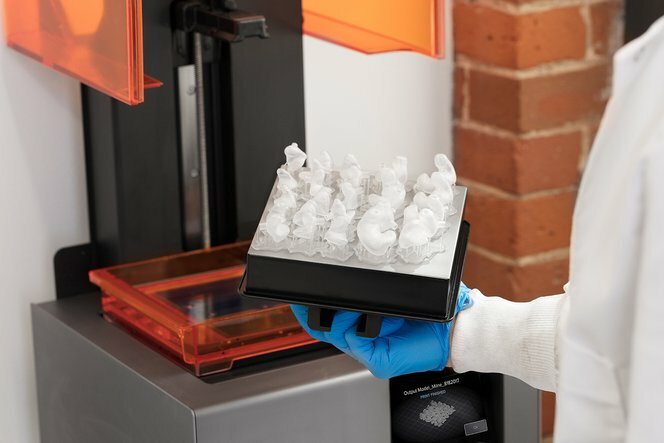 Trusted for its precision and reliability, Formlabs’ Form 3 stereolithography 3D printer and materials make it easier than ever for organizations to bring digital production in-house, and drastically speed up the process from person to product. 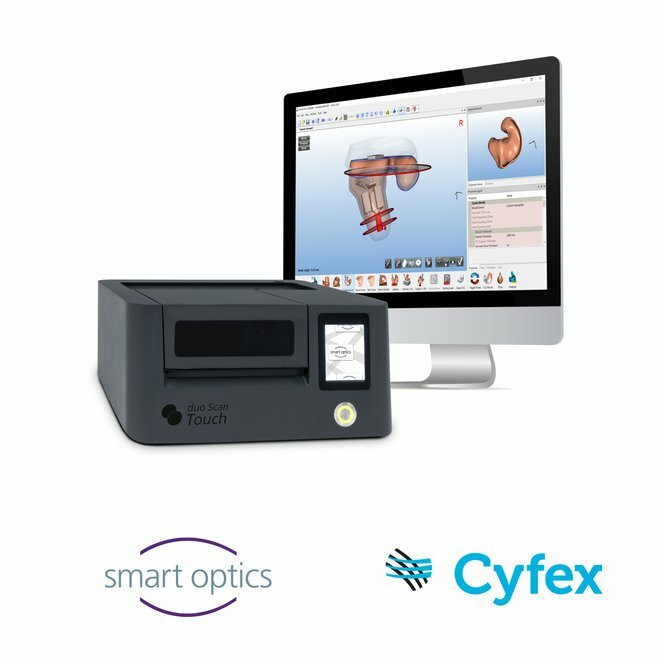 Affordable desktop stereolithography 3D printing enables businesses of any size to embrace the benefits of a digital workflow. Start with one printer, and as demand grows, scale up production to multiple machines at the price of a single industrial model. 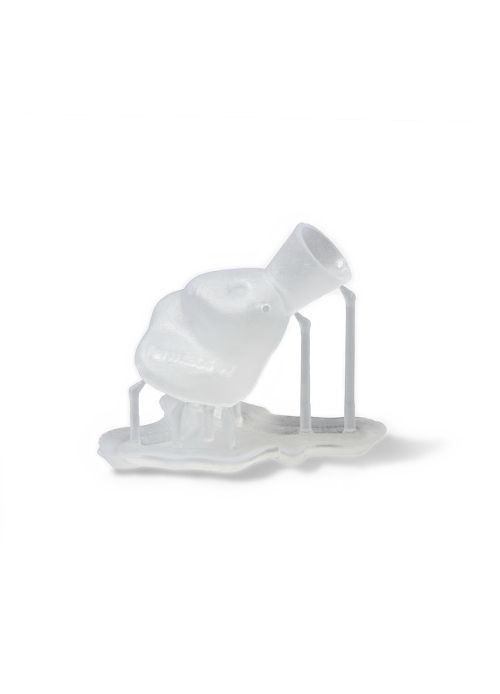 Formlabs’ Standard Clear Resin has the optimal properties required for manufacturing custom silicone ear molds for applications like behind-the-ear hearing aids, hearing protection, and custom ear plugs and earbuds. 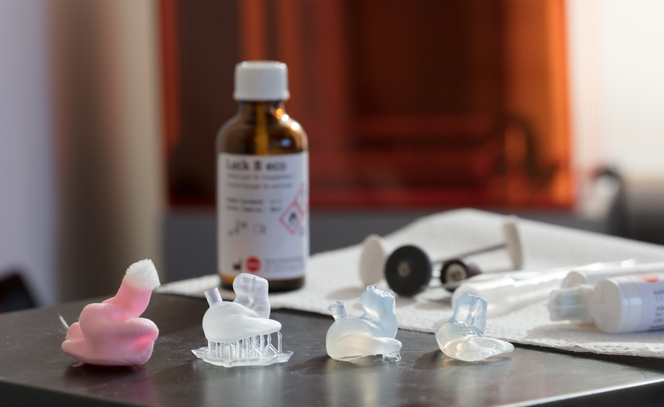 By using the Formlabs SLA 3D printers and Clear Resin, ear mold lab and hearing aid center The Listening Stack saved 40% of manufacturing costs compared to outsourcing, and reduced remakes by more than 50%. See and feel Formlabs quality firsthand. We’ll ship a free sample 3D printed shell casting mold to your office. 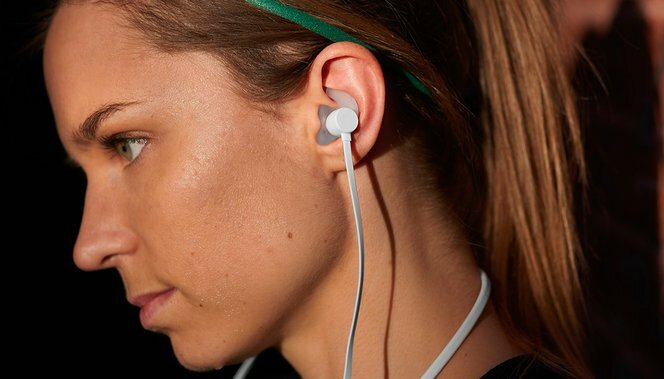 Paired with leading in-ear scanning technology, the Form 3 3D printing workflow offers an end-to-end, easy to use solution for bringing on-demand high quality custom earbuds to any mass market environment. Formlabs and 3Shape demonstrated a ready-made technology package live at CES 2018.
and optimized for producing higher volumes of consistently high quality products in hours instead of weeks. Digital manufacturing provides greater control and accuracy compared to traditional mold production, significantly reducing errors and remakes. Walk through a step-by-step guide of the process for affordably producing custom silicone ear molds using the Form 2 3D printer and Formlabs’ Standard Clear Resin. 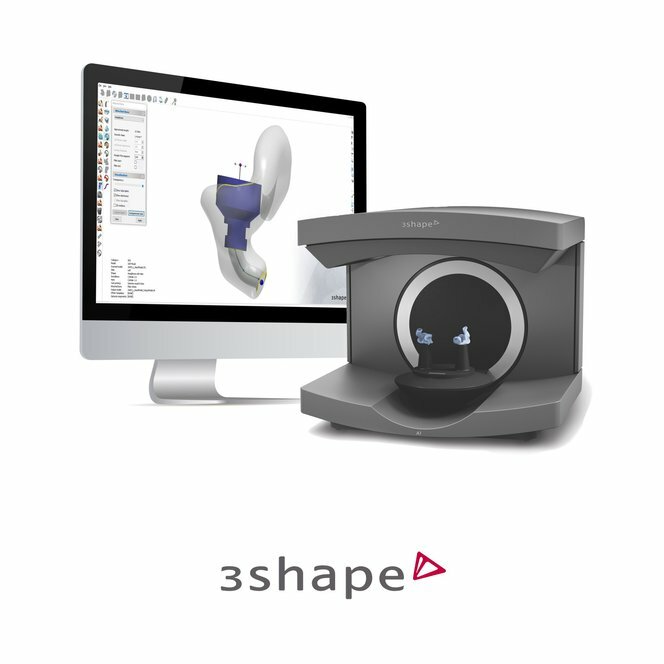 Pair the Form 3 Complete Package with a variety of scanner and software solutions. Connect with our sales team to learn more, or request free a sample part to see the quality firsthand.